At Nakamuraya we make our own contribution to the community in which we have our roots. 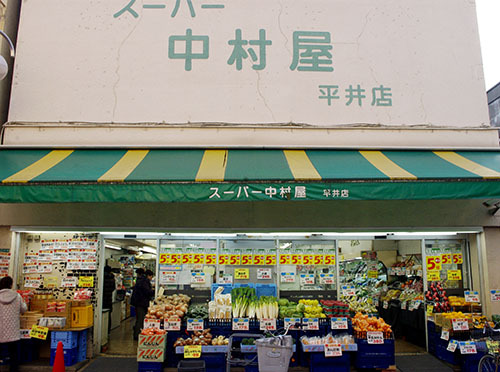 We are a food store founded in 1924, so we have a long history of keeping our customers eating well. Our expert staff ensure that our products are safe and high-value.